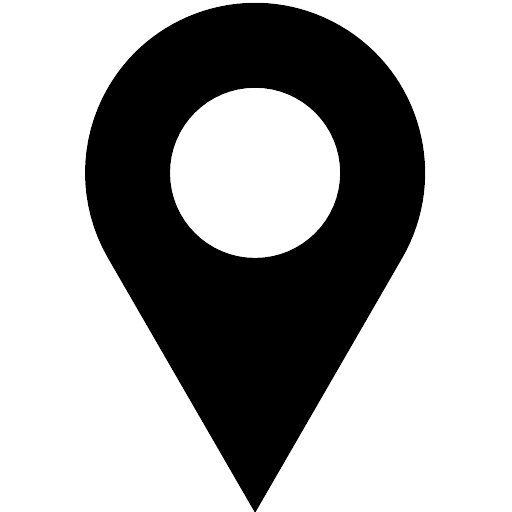 Furniture, appliances, building materials and more. Habitat ReStore carries everything from doors, cabinets, and lighting fixtures to appliances, windows, furniture and flooring. Our stores are full of unique items and one-of-a-kind treasures. Because of this, our inventory is constantly changing. When you shop at the ReStore, you'll never see the same thing twice. Find out what you can donate to our store. Lend a hand at the ReStore. Located in front of Home Depot. Products displayed here are generally one-time donations to the ReStore, and our stock moves quickly. To find out whether or not an item is still available, please call us at (319) 883-3331. 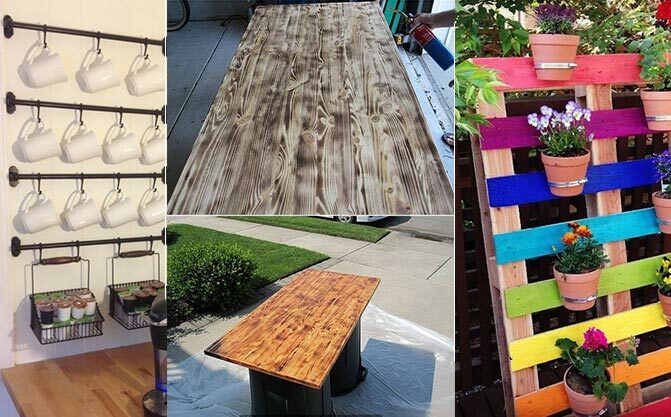 Find some new ideas to repurpose old items. 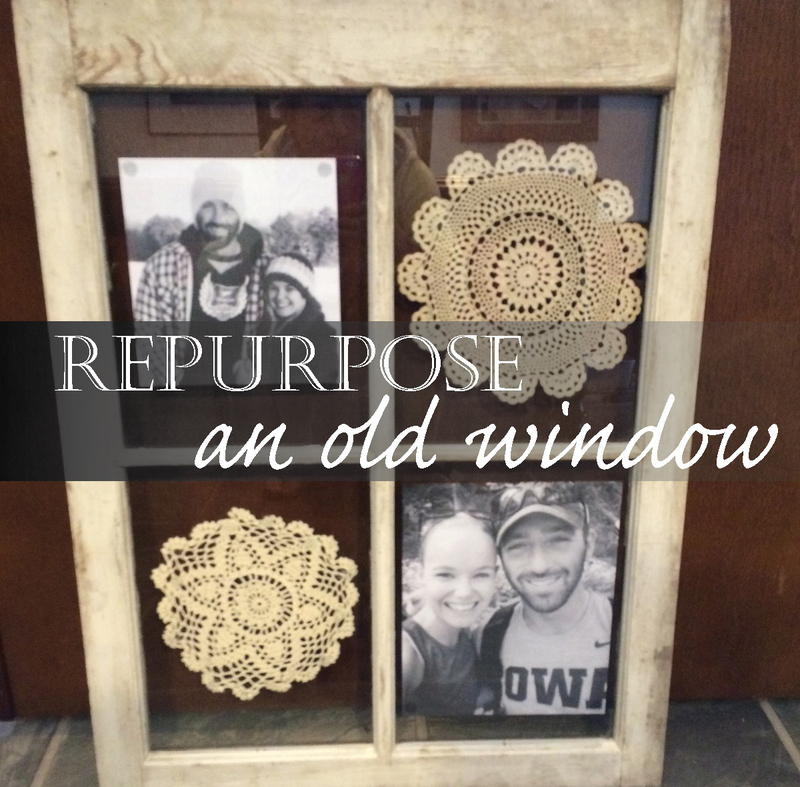 Repurpose and old window. We will provide window and materials. Bring your own photos and decorations.